Flow switches and overheat protection are safety components which control the heat in your spa. Don't be tempted to settle for anything less than the best in safety components. 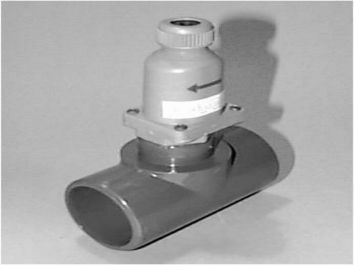 Flow switch 1”. Adjustable, controls flow volume. 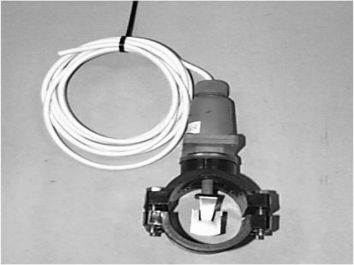 We also supply flow switches without T-fitting or saddle clamp. 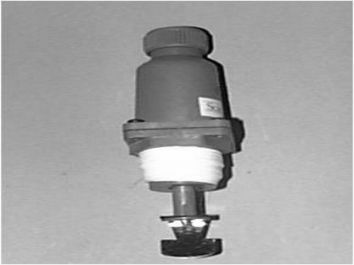 49002510 Thermostat for installation in sensor pocket. 900 mm capillary pipe. 49015010 Overheat protection for installation in sensor pocket. 1500 mm capillary pipe.